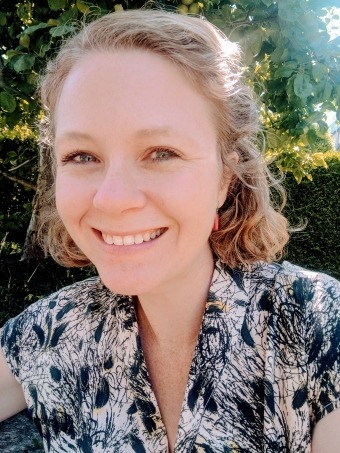 I am an International Board Certified Lactation Consultant (IBCLC) in Zurich, Switzerland, providing breastfeeding support to women around the world. Originally from Australia, I am passionate about working alongside new mothers to enable them to feel pride and joy when watching their babies grow. My work focuses on so much more than breastfeeding. While always ensuring the utmost health for both your baby and you, I will constantly consider your goals and dreams of motherhood, the history that you bring with you into this journey, and the support situation that surrounds you. Everyone deserve to move into motherhood with confidence. I provide individual lactation consultations, prenatal breastfeeding consultations, and online support. Alongside my personal breastfeeding support, I have been a panelist at the WHO’s Baby Friendly Hospital Initiative congress in Geneva, have been both a presenter and an onsite breastfeeding advisor for Google, have worked as a speaker at a variety of international conferences, and work as a writer for a number of national and global magazines. I continue to write extensively on my blog in order to provide valuable breastfeeding information for mothers, partners, friends and family, as well as exploring the complex breastfeeding stories of many mothers world-wide. I also have written here about my own complex, tumultuous breastfeeding experiences, and my own journey. 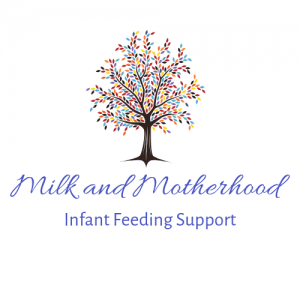 private breastfeeding and infant-feeding consultations through home visits, hospital visits, in-practice consultations and online Skype support. prenatal breastfeeding classes for parents-to-be, alongside perinatal psychologist, Francesca Baracchi. Lactation Consultant at Praxiszentrum Arcus, women’s centre for integrated medicine. Google Zurich’s onsite breastfeeding advisor throughout the opening of new breastfeeding and parenting facilities, providing employees and visitors with support and advice. Involved in the running of a support group for new mothers through a local hospital, Paracelsus Spital Richterswil, where I am recognised as a local expert in particular breastfeeding issues. 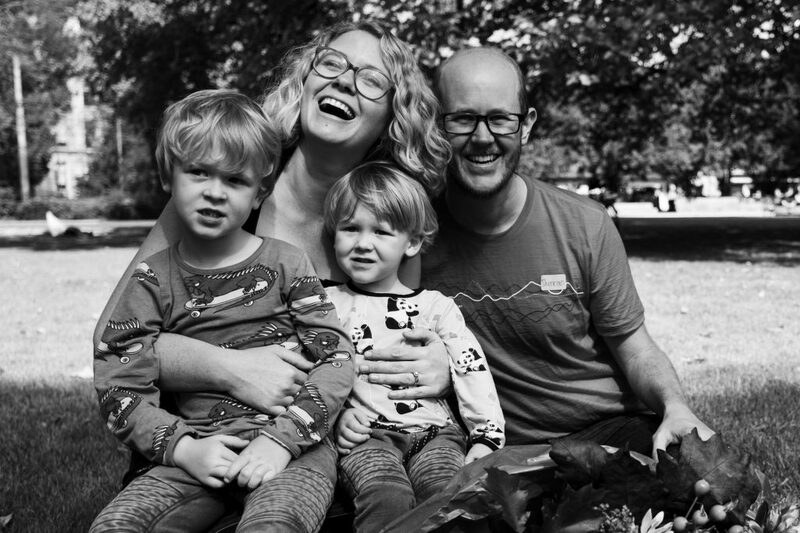 Founder and administrator of the 2000 member Facebook group “Breastfeeding Mamas in Switzerland”, providing an accurate peer-to-peer support network for both mothers and health professionals throughout the country. Presenter at Google Zurich’s internal Tech Talk on pregnancy and early parenting. Presenter at the International Breastfeeding and Feminism Conference North Carolina, USA. Recipient of a Diversity Scholarship with iLactation for the International Breastfeeding and Human Milk conference, reflecting the enormously diverse population with which I work. Swiss representative and administrator for the Human Milk For Human Babies organisation, promoting informed, informal milk donation and connecting mothers with over- and under-supply of breast milk. ‘Baby Baby’ columnist for the parenting magazine “Family Matters”, as well as writing for the international magazine “Breastfeeding Today” (circulation >100k), “Juno” (circulation 25k) and “Womankind” (circulation 20k). University education (partial bachelor’s degrees) in Biomedical Science, Occupational Therapy, Neuroscience and philosophy, in both Australia and Canada. Follow my frequent goings on with my Facebook page, Milk and Motherhood.